Jello Biafra, lead singer of the punk band Dead Kennedys, had it right when he said, “For every prohibition you create, you also create an underground.” And no one knew that better than Jennie Justo, Wisconsin’s “Queen of the Bootleggers.” To fulfill the drinking needs of the good people of Madison during Prohibition, Jennie opened up what soon became known as the nicest speakeasy in town. Sure she had to go to prison a couple of times, but she believed in doing things her way. It makes sense, then, that Old Sugar Distillery would name their unusual whiskey after her. 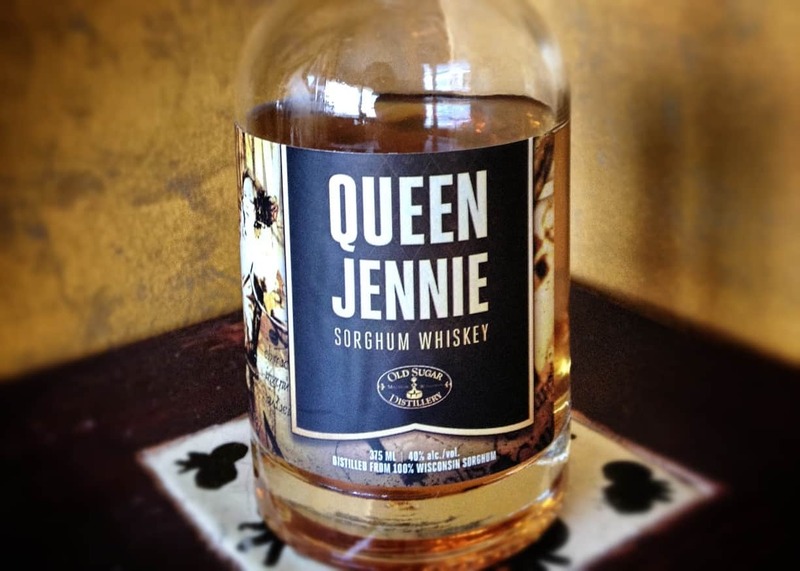 With its Queen Jennie whiskey, Old Sugar Distillery is one of the very few places in the U.S. making a spirit out of sorghum. Jennie herself was used to controversy and so is this rare spirit, for some say it’s whiskey and some say it’s a rum. Interesting note: China’s official liquor, rightly-named “National Liquor,” is also made from sorghum. 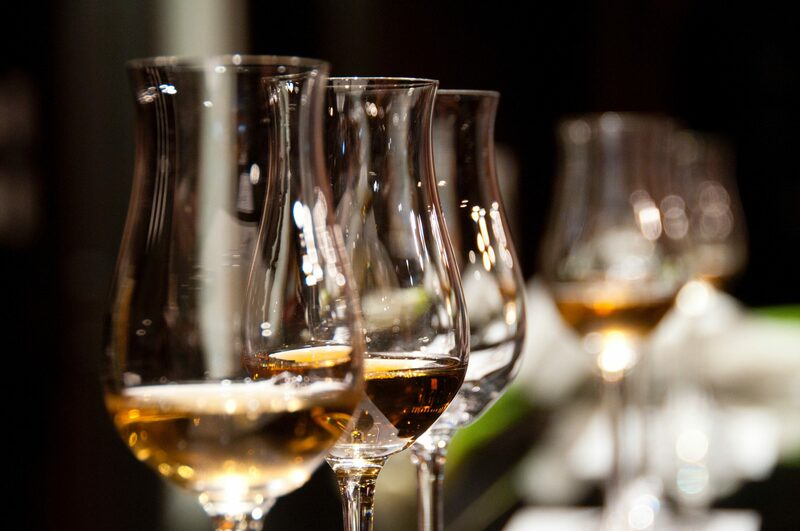 Crafted solely in the mountain town of Maotai, it’s considered quite the luxury item. And if you happen to have $1.3 million, you can buy a bottle vintage 1980, sit back with a glass and toast the year in which China finally stopped surface testing its nuclear bombs. However, you may want to build up a taste for this liquor first as apparently it takes some getting used to. The recommended approach is to toss back as many quick shots as you can until it starts to taste good. Queen Jennie, however, is easy to like from the first sip. Nose: brown sugar and sweet grass. In the Mouth: It’s true, sorghum really offers up a unique flavor. Fresh-cut grass and apples up front, followed by vanilla. Notes of rum and molasses, the kissing cousins to this spirit and its source, show up for the finish. 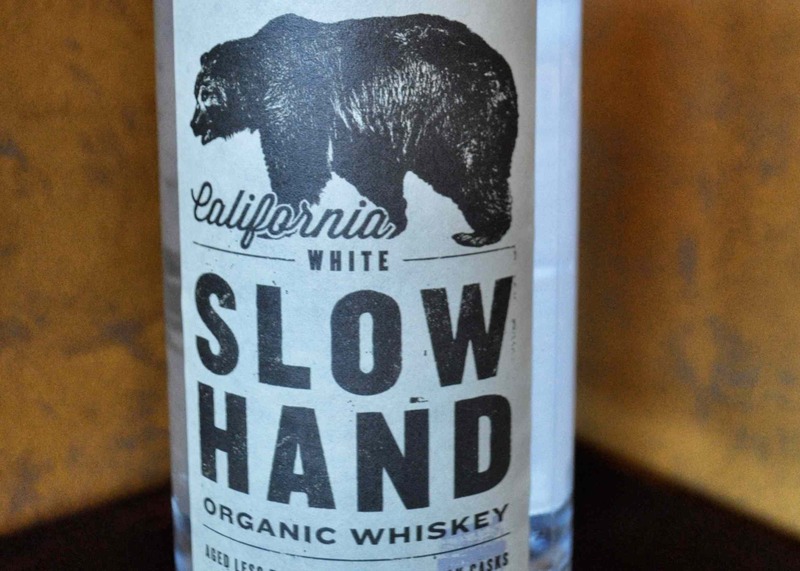 Old Sugar Distillery is doing some very interesting stuff with sugar beet, as well, putting it to use making both a honey liquor and- remarkably- ouzo. Despite my focus on whiskey, as a Greek I was compelled to also try the only ouzo made in America. Americanaki Ouzo (“Americanaki” means “little American”) is boldly-flavored, so much so that it was difficult to taste the sausage, feta and olive mezes I prepared to accompany it. In comparing its taste to my favorite ouzo, Plomari, it had a taste that was closer to black licorice. In other words, not just anise, but molasses and anise together. I suspect that’s the sugar beet liquor base’s influence coming through. Basically, the flavor is identical to that of the licorice-flavored spice drops you see around Christmas time. This is an ouzo that probably drinks better as a stand-alone rather than as the usual aperitif or accompaniment to food. 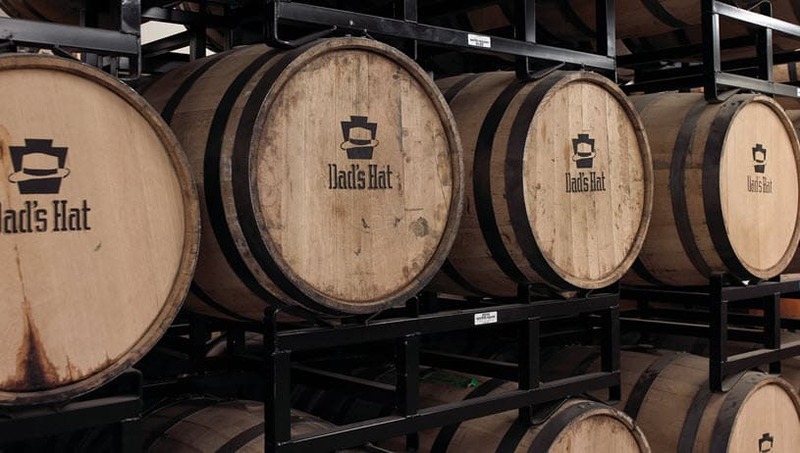 According to their website you can purchase their many spirits online from a link on the site, but Greenawalt says it may take a couple of weeks to get their whiskey included in the mix. For what it’s worth, all the other spirits they offer are priced at $34 so perhaps the same will hold true for Queen Jennie once she’s finished doing time. I am disappointed as Chinese as I was hoping this as an western take on the Sorghum liquor or Baijiu, I mean why couldn’t they use the grain as the Chinese does, which would unequivocally qualify it as an whisky. Sorghum as plant has a very high yield by the way. I guess they are small distillery, and to ground and then mash the grain, they need to invest in a big mash tun and vats.